The Samsung Galaxy S10e is packed with a 5.8" Full HD+ Dynamic AMOLED Infinity-O Display, SD855/Exynos 9820, 6/8GB RAM, on-screen fingerprint sensor, reverse-wireless charging, and a 3,100mAh battery. The lowest price of Samsung Galaxy S10e is P33,084.99 at EXPANSYS, which is 32% less than the cost of Galaxy S10e at Lazada (P48,599). This smartphone is available in 128GB, 256GB storage variants. 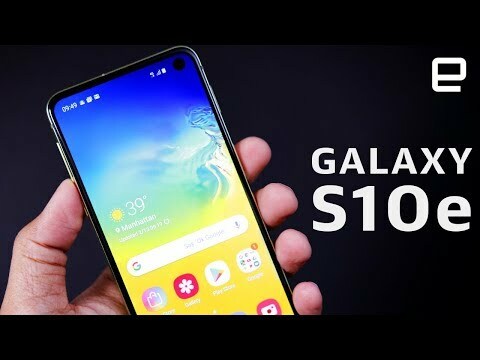 The latest price of Samsung Galaxy S10e was updated on Apr 19, 2019, 09:16. 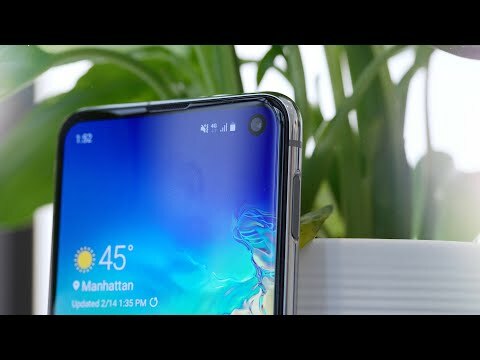 Gusto ko ng bagong phone na maganda ang psecs since bago naman ito ng Samsung okay lang ba kahit yung e version lang nila?